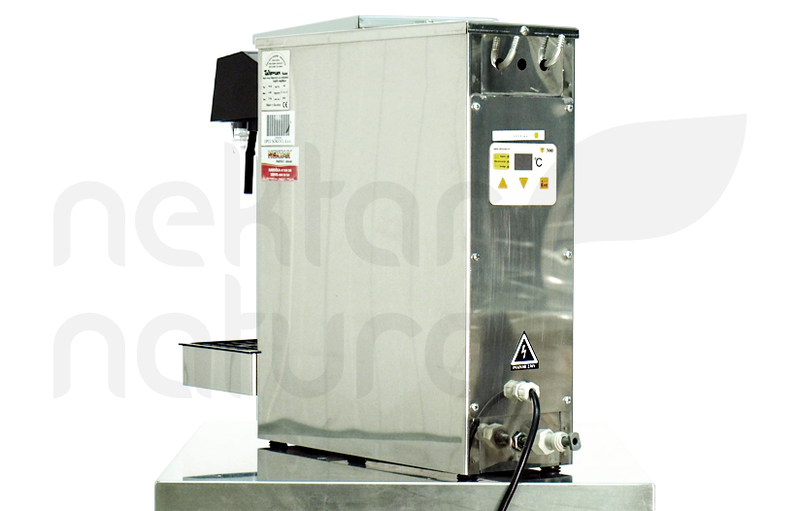 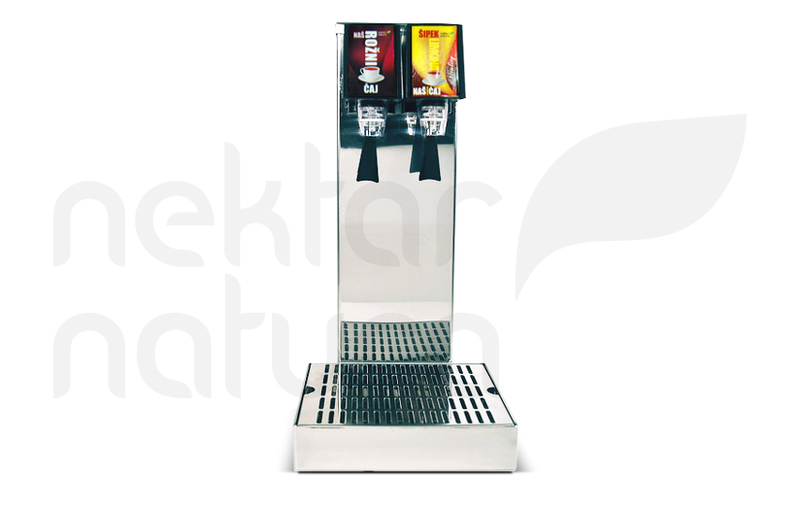 At Nektar Natura we also develop our own tea solutions. 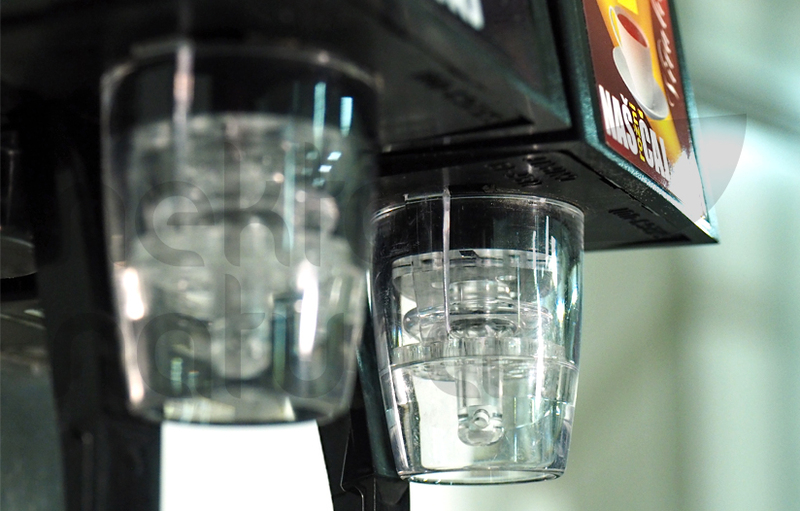 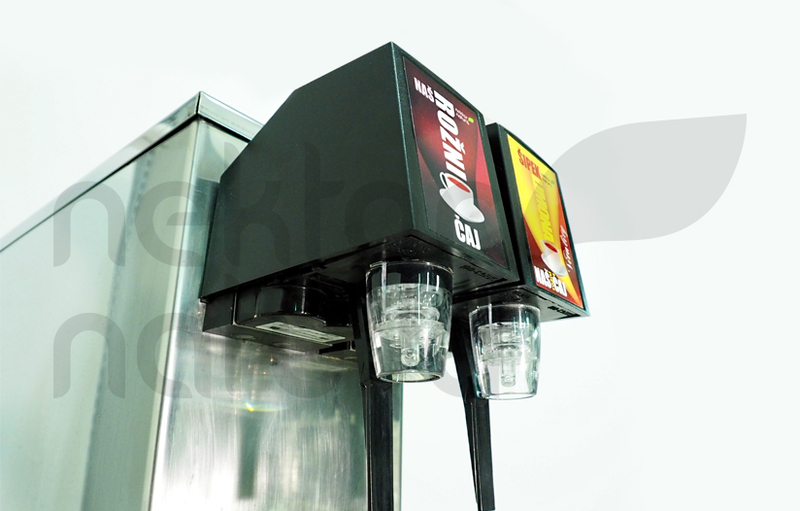 Through special tea dispensers, ready-made classic or sugar-free fruit and herbal flavoured teas can be dispensed. 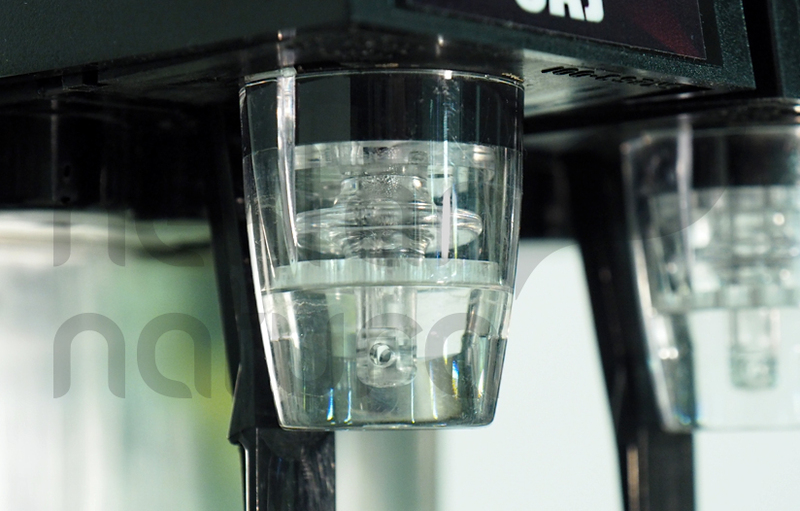 No more teabags, only the aromatic cup of tea in the hands of your guest. 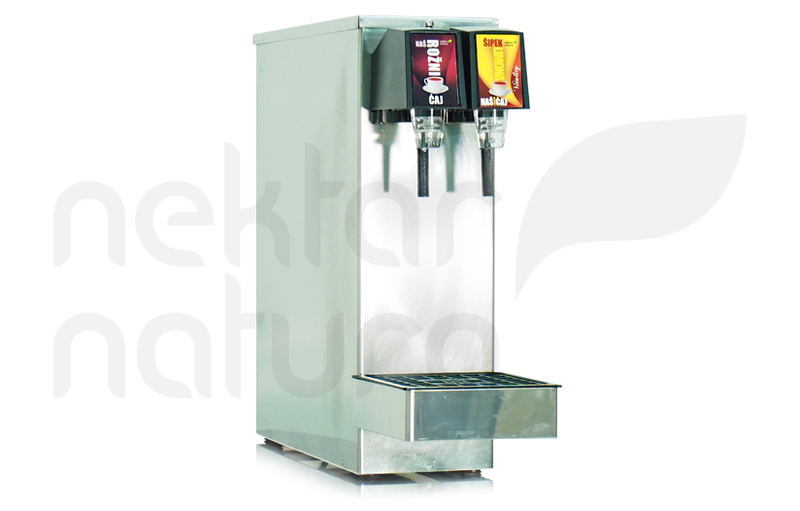 The Nektar Natura tea dispensers in combination with warm beverage concentrated drinks make an especially appropriate solution for ski resorts and mountain cabins.